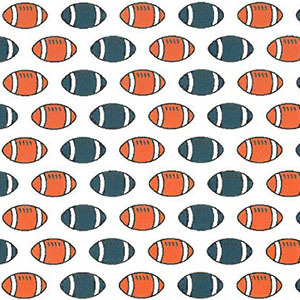 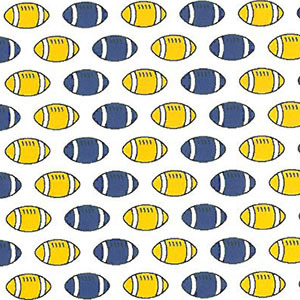 Checkout our newest football print fabric: four great new colors that will be perfect for your next outfit. 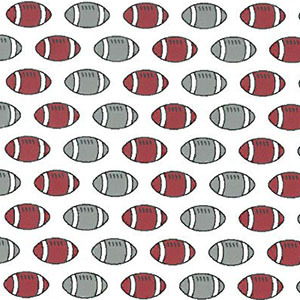 All fabrics below are 100% cotton and 60″ wide. 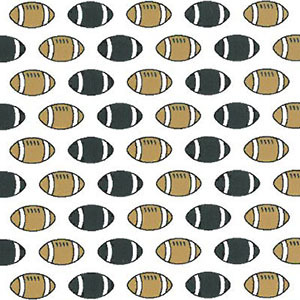 Click on each fabric for great coordinates.